This project will provide major improvements at the A444 Coton Arches Roundabout (junction of A444, A4254, B4113) south of Nuneaton town centre. Major capacity improvements at the A444 Coton Arches Roundabout (junction of A444, A4254, B4113) south of Nuneaton town centre. 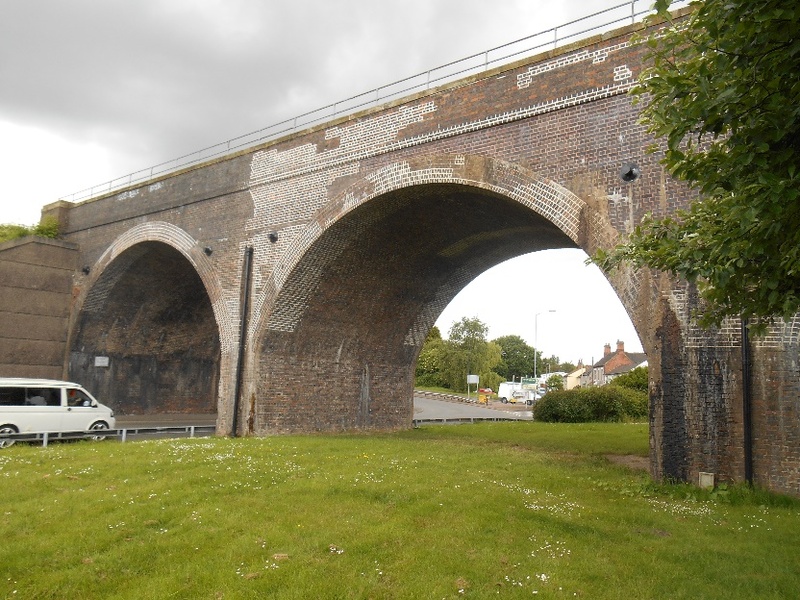 Project will improve transport links to/from Nuneaton along with numerous Borough Plan housing and employment development sites (75Ha) across the Nuneaton area. It will also improve links to a number of key employment sites, including Bermuda Park, MIRA Enterprise Zone, Prologis, Ansty Park and Birch Coppice. The scheme will also improve access to the nearby George Eliot Hospital and Bermuda Parkway Station.